When the "takeout craving" for beef and broccoli hits, what to do, healthy eaters? In my house? 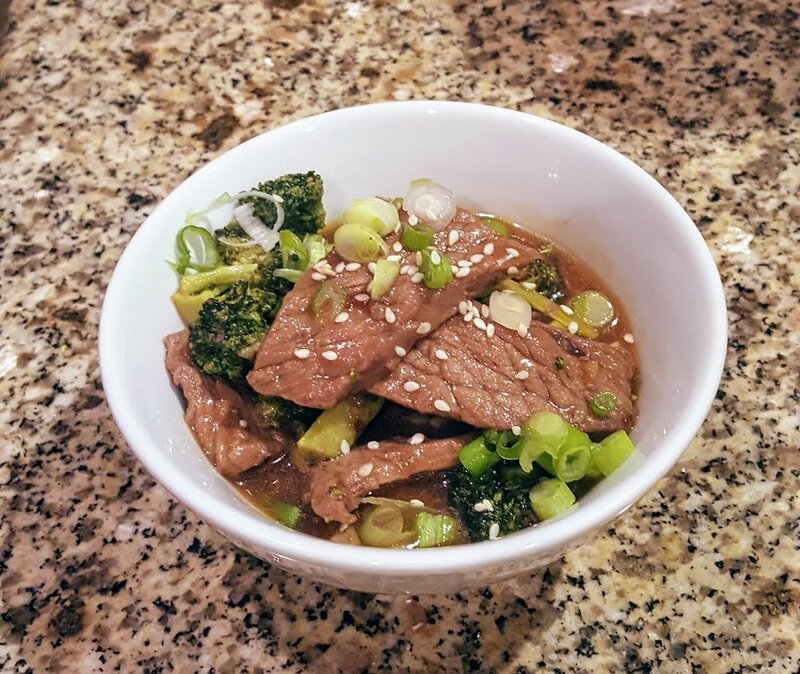 We make this easy, 15 minute one-pot dinner recipe - Easy Beef and Broccoli. It has quickly become a fast family favorite! Since it's made of ready-to-grab pantry ingredients, it's enjoyed often around here. 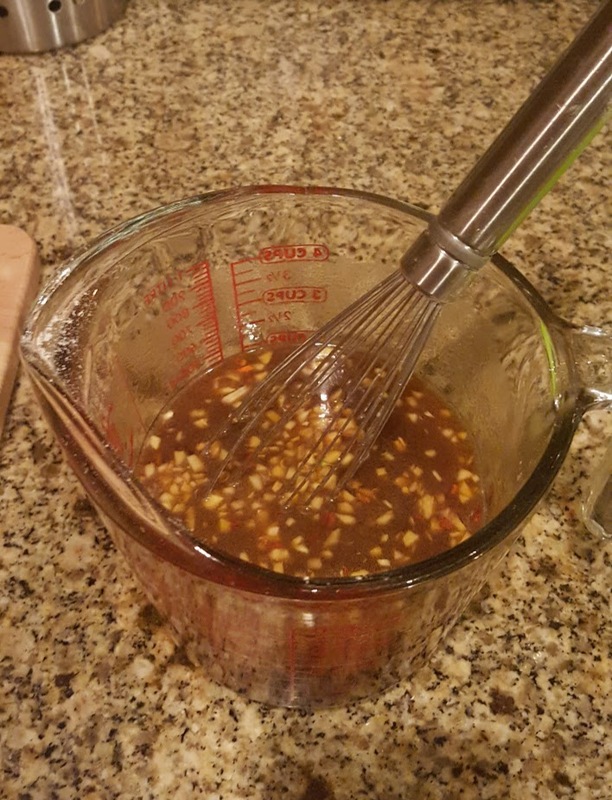 Stir together soy sauce, chicken broth, honey, vinegar, garlic, sesame oil, cornstarch, hot sauce, ginger, red pepper flakes and 1/4 cup water and place to the side. Start a large non-stick skillet over medium high heat. Add the steak slices and cook, flipping once, until browned, about one minute on each side. It's ok if meat is still pink, it will be tender and cook to perfection later on. Stir in broccoli florets and sauce mixture and cook until tender and sauce is slightly thickened, about 3-4 more minutes. Serve immediately over brown rice or rice noodles. Note: You can easily turn this recipe vegetarian by using tofu or nuts in place of the beef. I make it with "toasted tofu" for my hubby and he loves it! How do you make YOUR Beef and Broccoli? Have you ever tried cooking it at home? Tell us your fave way to enjoy this popular dish in the comments below!